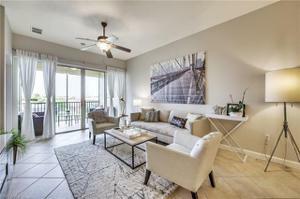 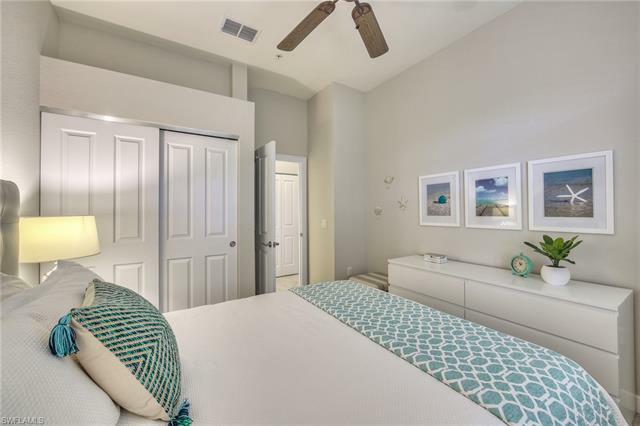 The perfect balance of simple and sophisticated, this top floor 2 bedroom + den, 2-bathroom Portofino penthouse is being offered TURNKEY FURNISHED! 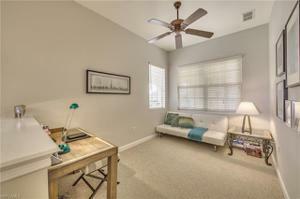 A bright and airy neutral palette accented with popular mid-century modern decor and finishings. 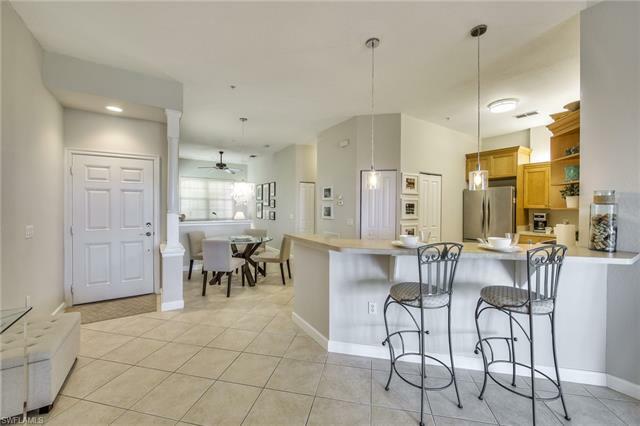 The kitchen offers solid surface counters, pantry & breakfast bar all overlooking the dining and comfortable living spaces. 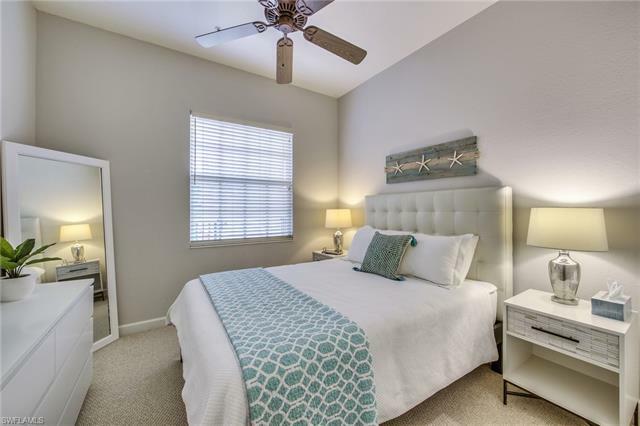 The guest bedroom and bath are well-appointed and the premium den space could be used as a home office or function as an additional guest bedroom. 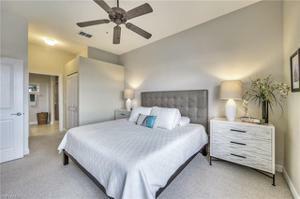 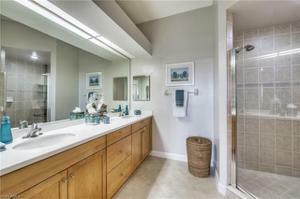 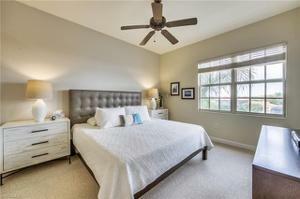 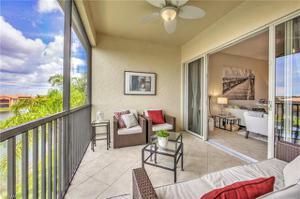 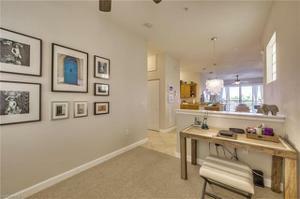 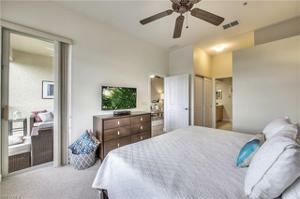 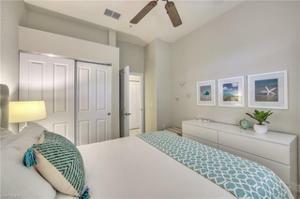 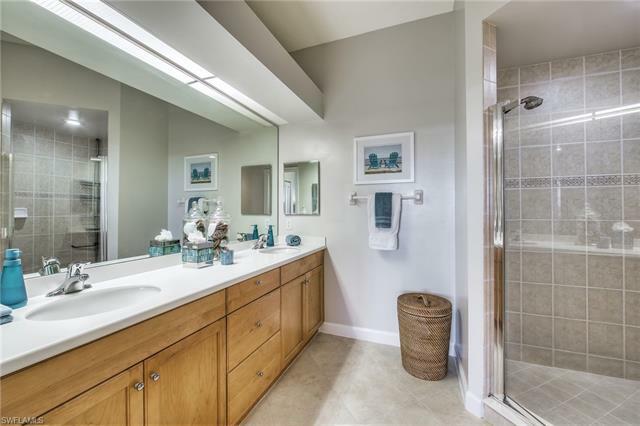 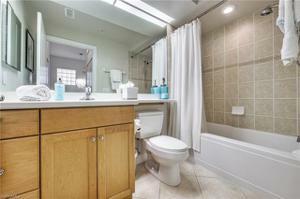 Your master suite features two large closets and a spacious bathroom with dual sinks & walk-in shower. 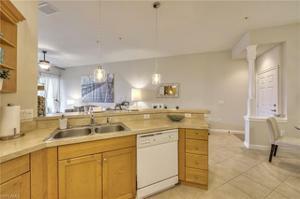 The owner’s suite and great room open to the western-facing screened lanai overlooking Rapallo’s spectacular setting. 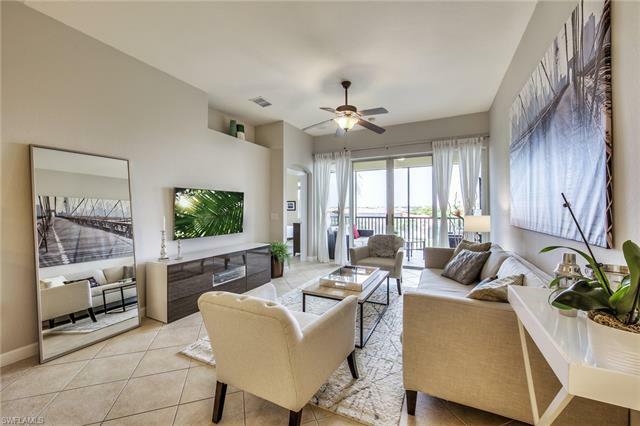 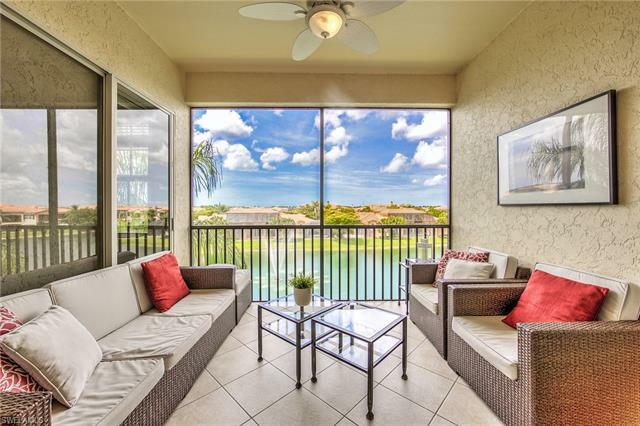 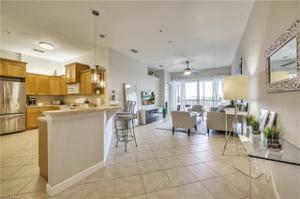 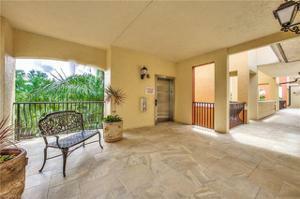 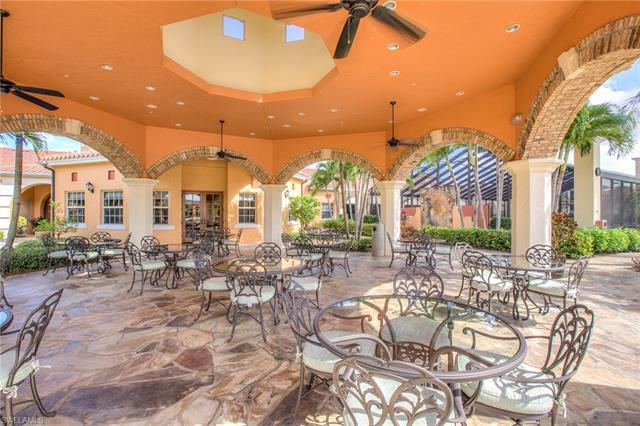 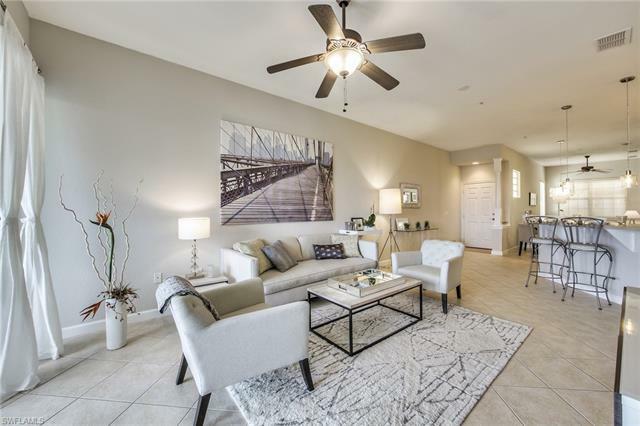 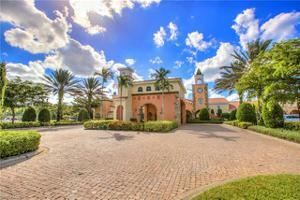 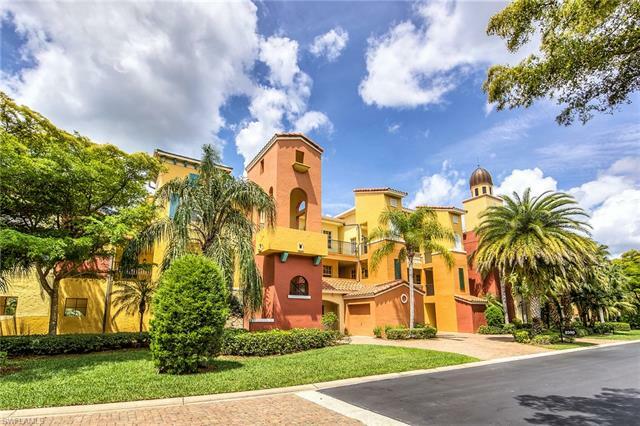 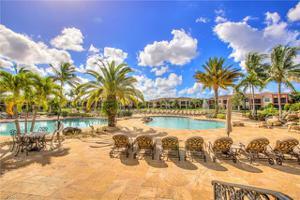 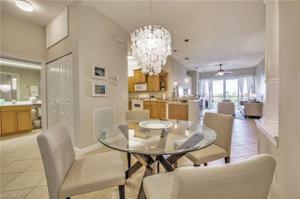 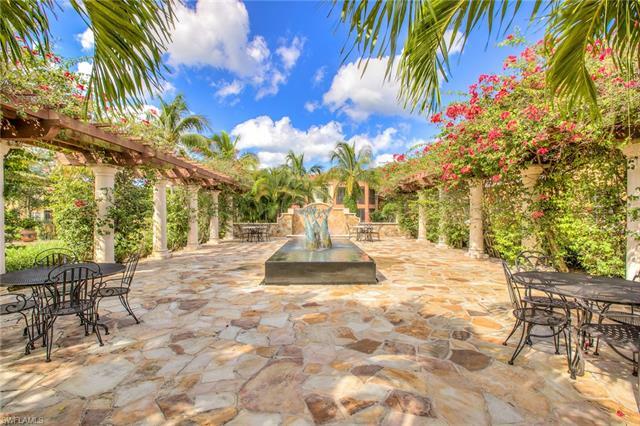 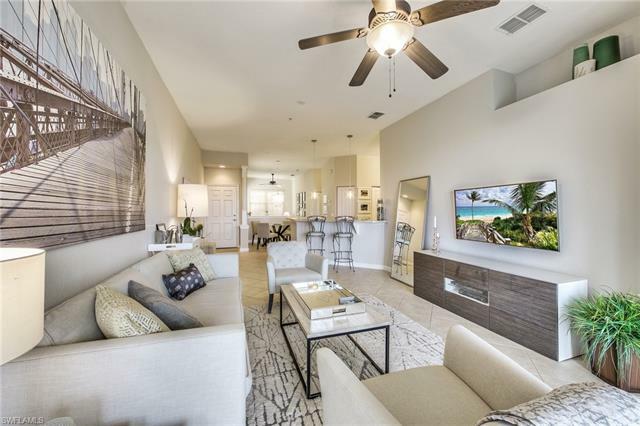 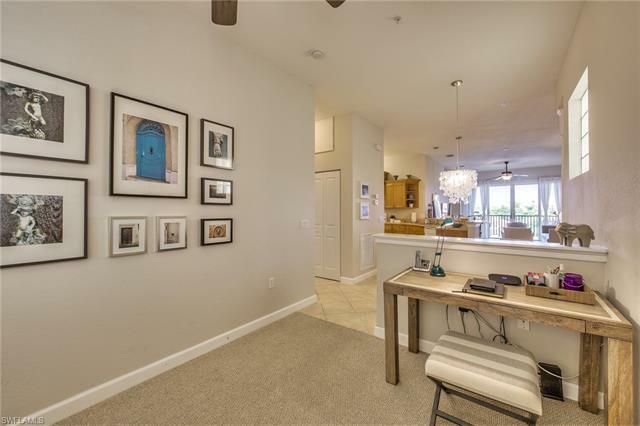 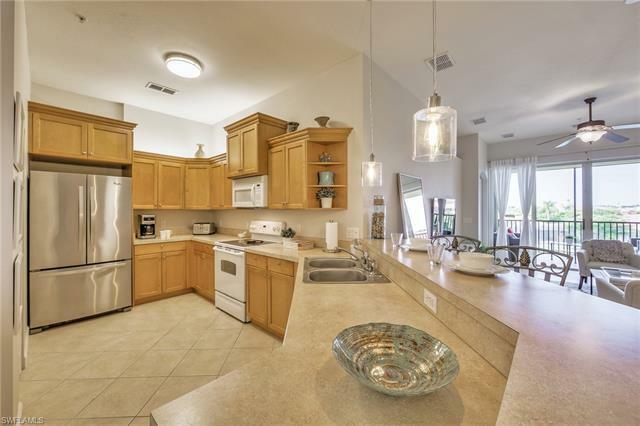 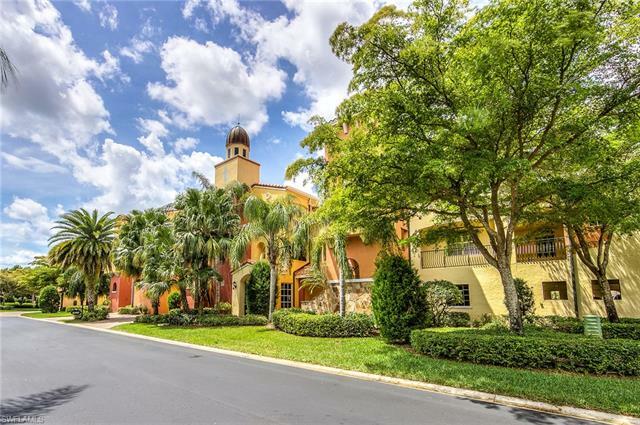 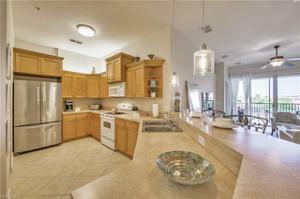 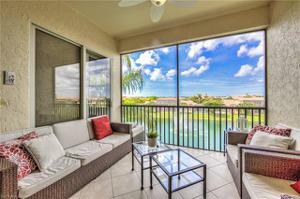 This home is situated in the gated, resort-style community of Rapallo, just a short distance from SWFL International Airport, Florida’s best beaches & Coconut Point Mall. 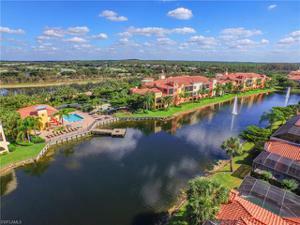 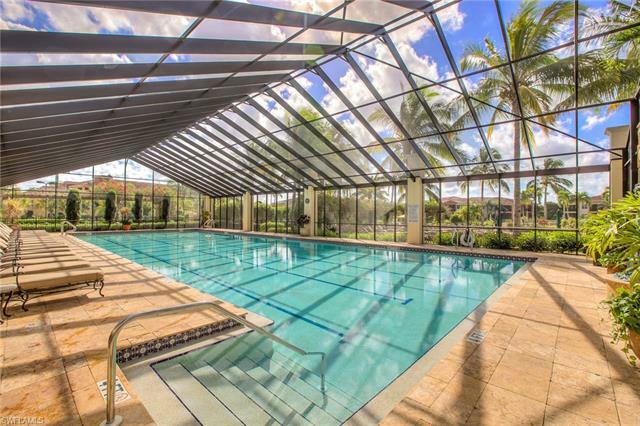 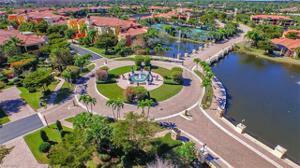 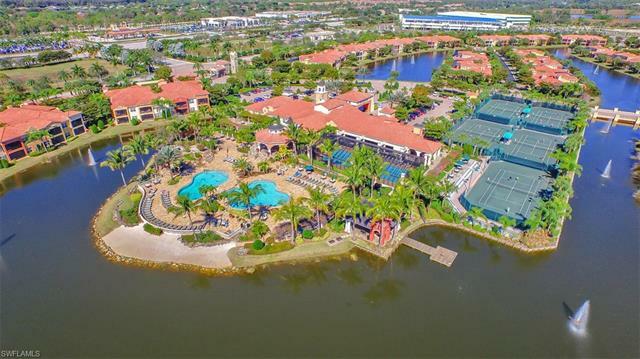 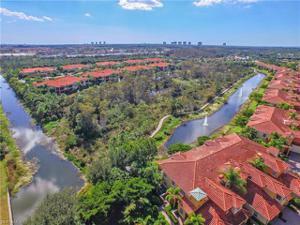 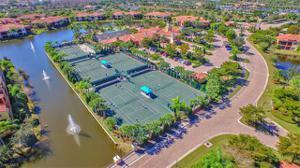 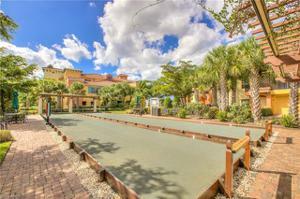 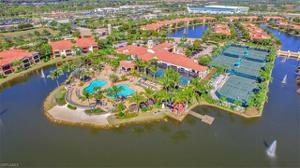 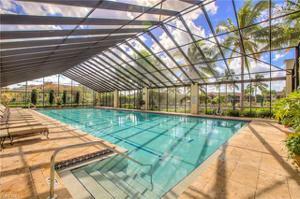 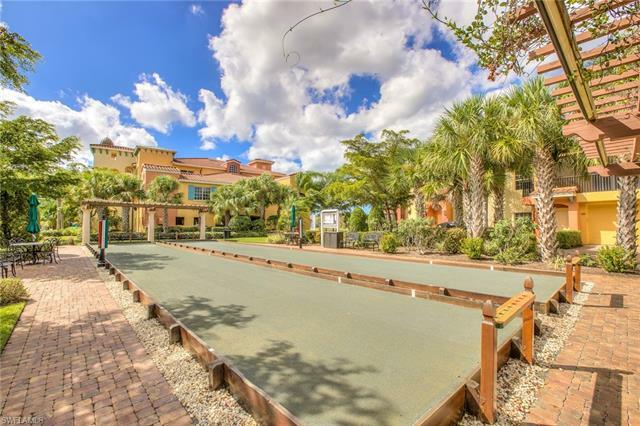 The Club at Rapallo offers amenities like no other - Lagoon and lap pools, fitness center with aerobic/yoga studio, arts & learning center, botanical garden, nature boardwalk, 5 Har-Tru tennis courts, stocked fishing lakes & more. 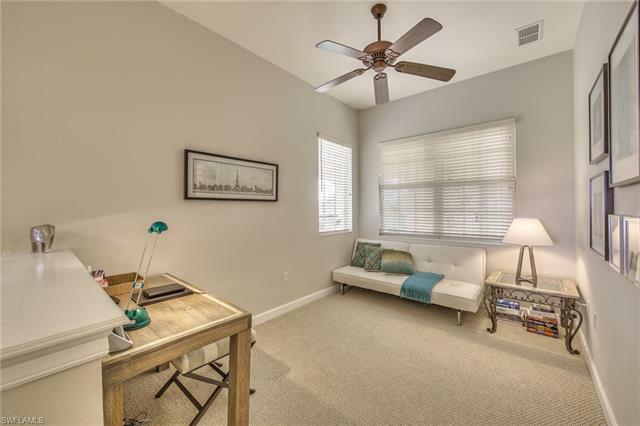 Have we piqued your interest?